PlayerUnknown isn’t just done with PlayerUnknown’s Battlegrounds, he claims he’s done with the battle royale genre as a whole. 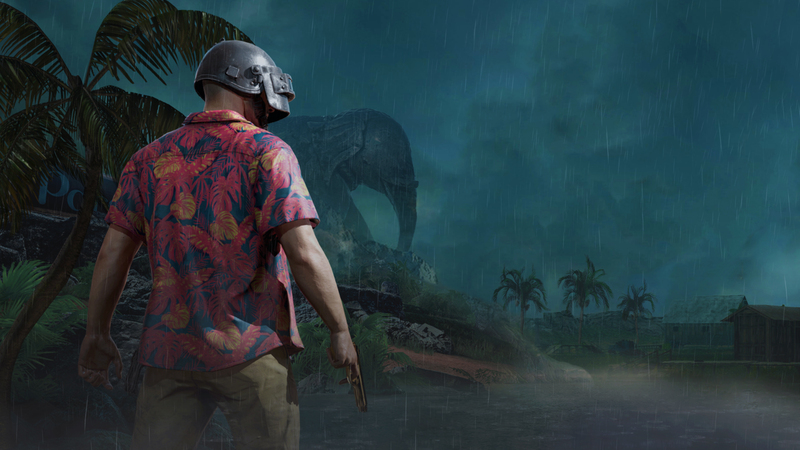 Calling his time with PUBG “a wild ride,” he wants to focus on new kinds of games. Of course, those projects remain a secret, but expect something that’s a little different from the PUBG “last man standing” concept. The last man standing concept is great, but I’ve done that. I don’t really intend to make PUBG 2. I’ve done battle royale, it’s time to try something else. There are ideas about how we connect to people and how we provide the different experiences I have. PlayerUnknown, also known by his real name of Brendan Greene, first exploded into the games industry in 2017 with the release of PlayerUnknown’s Battlegrounds. While he became notable for mods to DayZ, it was the release of PUBG that made him a household name. It was PUBG that helped make the battle royale genre as popular as it is, and even lead to Epic Games to pivot development of Fortnite to focus on battle royale (and we all know how that went). The success of the genre lead to major publishers like Electronic Arts and Activision to attempt to take their own share of battle royale success, as well. 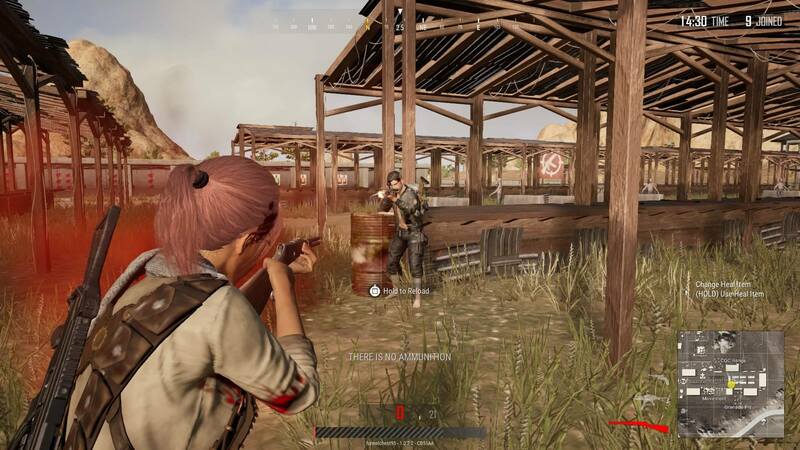 Though PlayerUnknown may not be involved with PUBG, it’s still going strong. It recently released on the PlayStation 4 at the end of 2018 and just got a new snowy map.